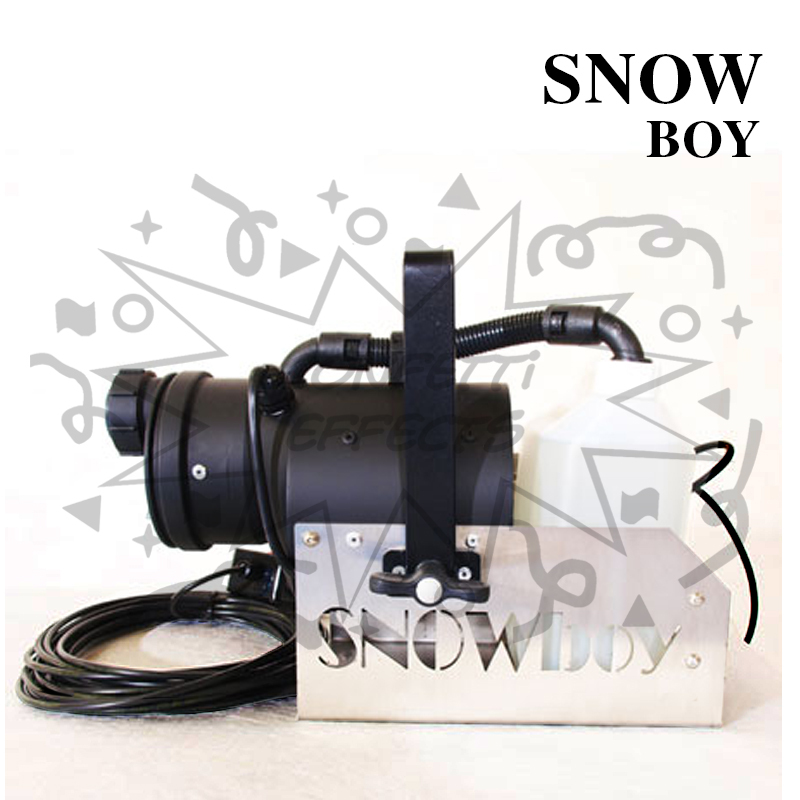 The SnowBoy is an electrically powered device that can be positioned on a shelf, mounted on a stand or hang by its bracket, delivering realistic “dry foam” litter free, falling snow. 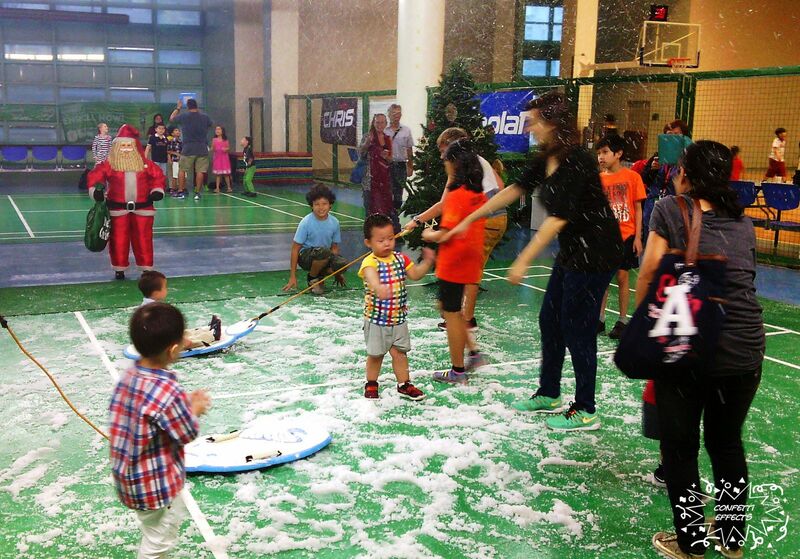 The snowflakes delivered are of consistent size and shape. The flake size control is accurately adjustable from medium, large down to an almost powder snow size. 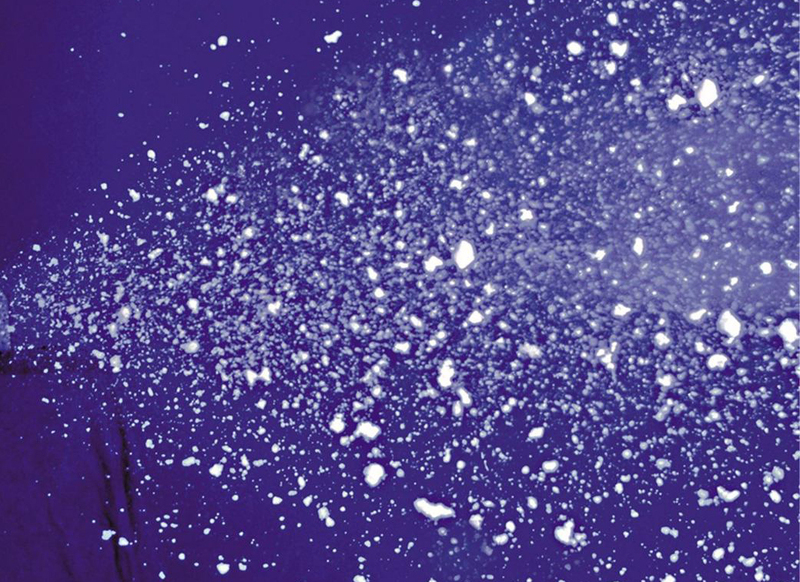 The Snow Boy delivers a 5m spray of snow in a 30-degree arc. 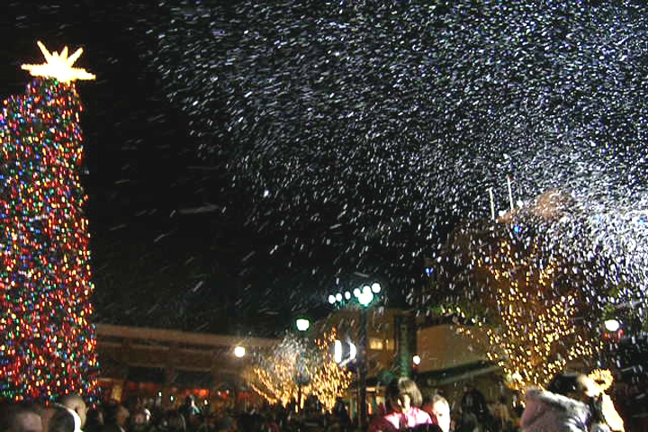 When a fan motor is added the snow spray increases to 10 meters.